The Defensive Training Group was founded in 2007 with the singular desire to offer professional, tactical firearms training to armed citizens looking to strengthen their skills as well as to law enforcement and military personnel wishing to do the same. Today, the Defensive Training Group continues to strive towards this goal by pushing and motivating its students up the ladder of excellence. 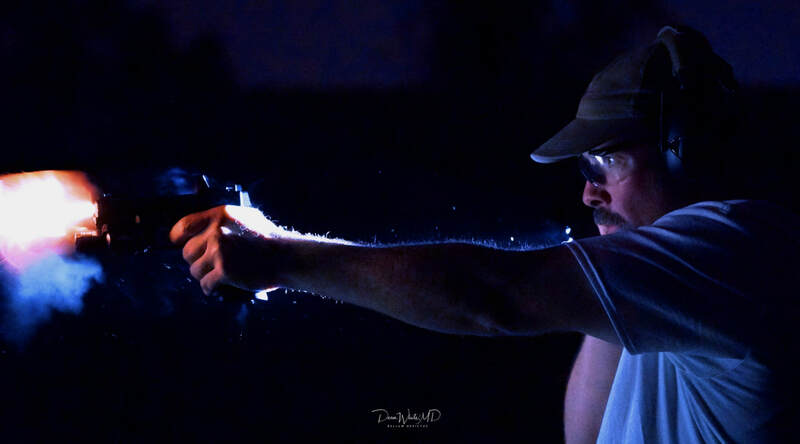 Based in Gainesville, FL, the Defensive Training Group provides a constantly evolving curriculum designed to reinforce the fundamentals and instill effective habits that will prepare our shooters to win the modern gunfight.